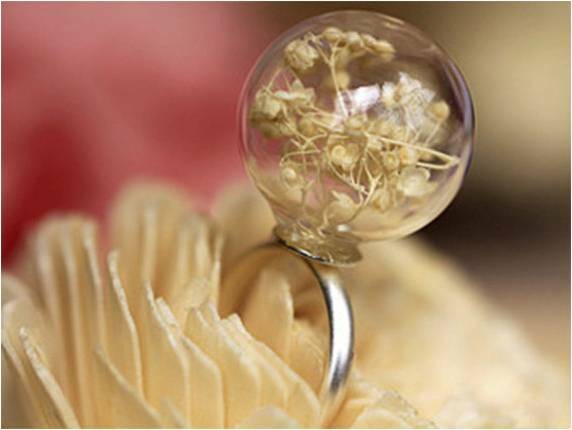 Make your own glass bottle ring or glass bottle pendant with these interesting bottles. How to make a earpiece dust plug for phone! Click the button below to add the 18mm glass bottle with 5mm opening to your wish list.